One worker was killed and one worker was hurt in an elevator accident inside a South Beach condominium. Two people were working on an elevator at the Ocean Point Condo, located at 345 Ocean Drive according to Miami Beach Fire Chief Javier Otero. One person was inside the elevator, while the other was on top of the elevator in the shaft. According to news reporters on the scene the building employee who was on top of the elevator got trapped, then crushed between the elevator and the elevator shaft wall between the fifth and sixth floors. Chief Otero says the person inside the elevator was not hurt, unlike the person in the shaft that was killed. He had gone through the roof opening into the shaft and for still unknown reasons, the elevator began to move, which caused him to be crushed. More than three hours after the accident, the dead man’s body remained wedged in the elevator shaft. 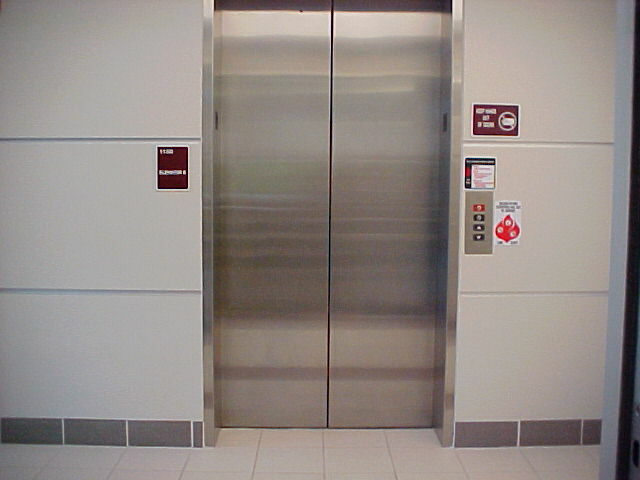 The Otis Elevator Company sent technicians to help officials with the removal of his body. Chief Otero says it’s not known what caused the accident or what the workers were doing at the time and the accident is still under investigation.